Todd Snyder’s Officer Coat blends their love of military silhouettes and modern tailoring for a timeless style that won’t be leaving your closet anytime soon. 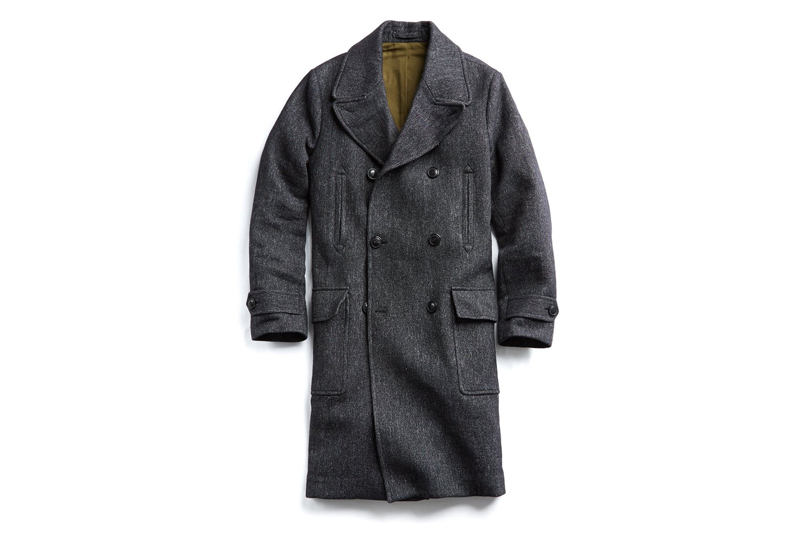 The coat is made from premium Italian Wool that sports an elegant twill texture. 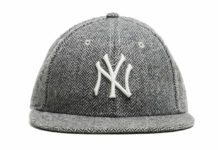 You will also find horn buttons and two interior pockets to keep your essentials safe and within reach. 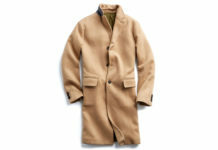 Originally priced at $1,198, you can score this coat now for only $599 at Todd Snyder.